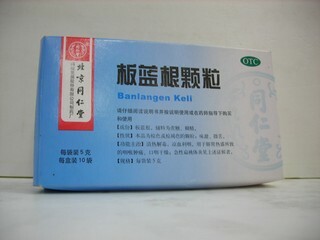 Fight back against the common cold with an herbal remedy Gan Mao Ling (Ganmaoling) and not chemicals. 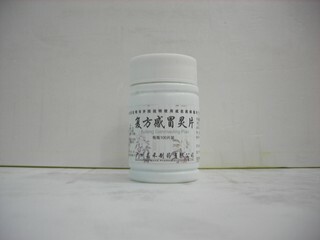 Crafted from Chinese herbs, Gan Mao Ling dispels wind, clears heat, clears toxins, and expels viruses to relieve your cough, fever, sore throat, stiff neck and mild chills due to the cold virus. 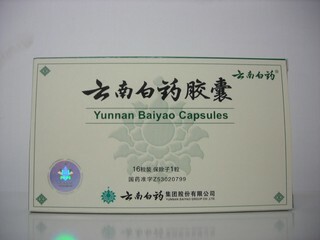 Manufacturer Guangxi Jinye Pharmaceutical Co.